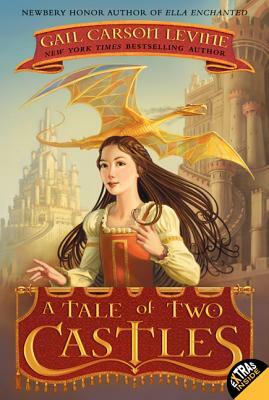 Elodie journeys to the town of Two Castles to become a mansioner—an actress—but the master of the troupe turns her away. The only one who will take Elodie in is Meenore, a dragon who happens to be a brilliant detective. To crack Meenore's newest case, Elodie goes undercover on a dangerous mission within an ogre's castle. There, disguised as a kitchen maid, Elodie plays the role of a lifetime, pitted against a foe intent on murder.